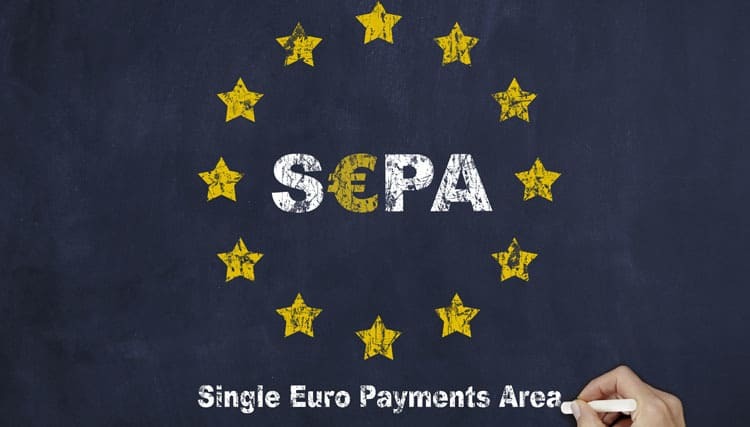 SEPA is an acronym for “Single Euro Payments Area”. Created at the same time as the Euro, this project is an initiative from the European banking sector to try and standardise payment methods within the SEPA zone. This put an end to the use of RIB (bank account details in France) to be replaced by IBAN, or, in other words, the unique European number that allows a bank account to be recognised in one of the 32 SEPA zone countries.